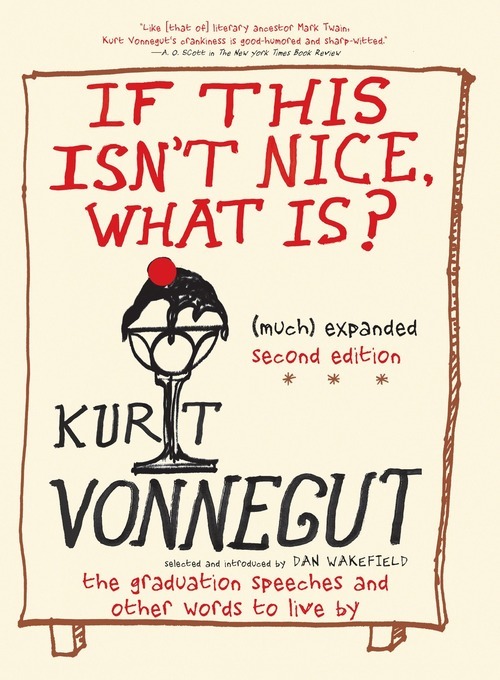 Best known as one of America’s most astonishing and enduring contemporary novelists, Kurt Vonnegut was also a celebrated commencement address giver. 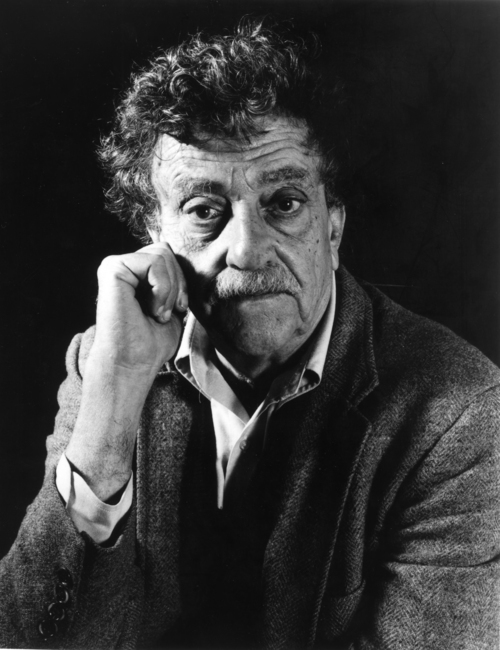 Vonnegut never graduated from college, so his words to any class of graduating seniors always carried the delight, and gentle irony, of someone savoring an achievement he himself had not had occasion to savor on his own behalf. 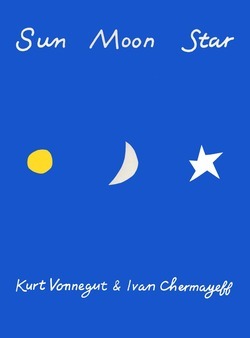 If This Isn’t Nice, What Is? 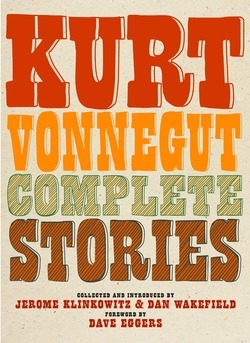 includes eleven speeches and four pieces of journalism on related themes. 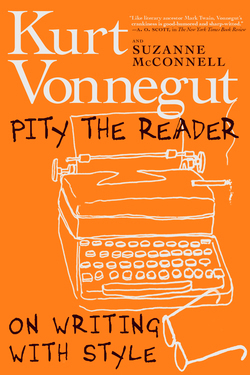 Six of the fifteen are new to the second edition—on topics as wide-ranging as why it is that Kurt Vonnegut’s dog loves people more than Kurt Vonnegut does, and what it feels like to be the most censored writer in America—and much, much more. 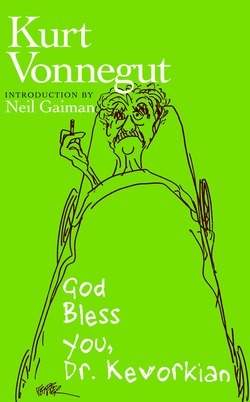 In each of these talks and short essays, Vonnegut takes pains to find the few things worth saying and a conversational voice to say them in that’s funny and serious and joyful even if sometimes without seeming so.